Picked up a Kawai R-50 from E-Bay recently. Lovely over-compressed crunchy drum sounds from thirty years ago. 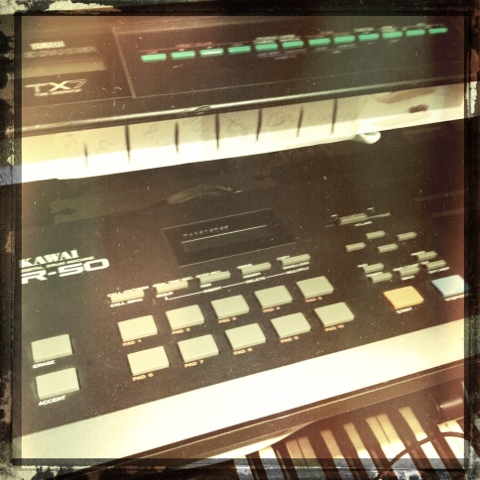 A bit limited in what it can do - bit like the Roland Tr-505, but still a fun unit. Now to keep my eye open for the R-100, give it the full Jan Hammer sound!